Above are aerial views of many recent projects. 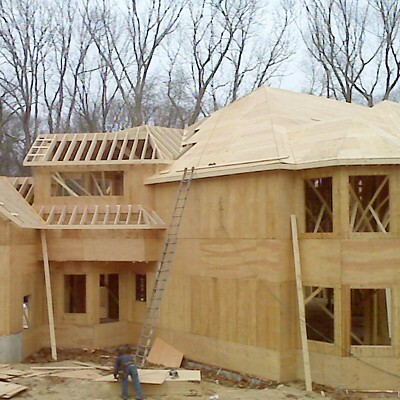 Below are several projects that Reliable Truss has completed, presented by product category. 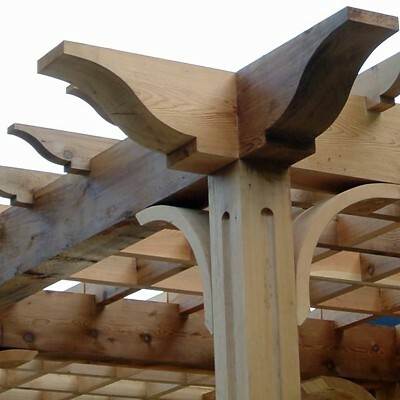 These include wood truss systems, wall panel systems, and custom pre-fabricated structures such as trellises, cupolas, gazebos, and porticos. 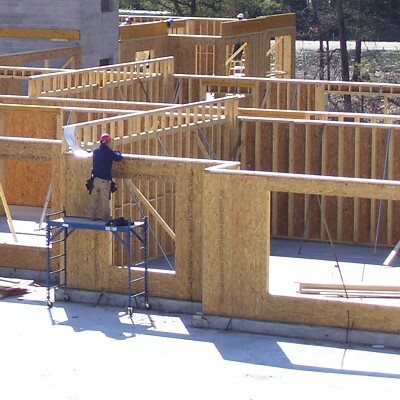 See a slideshow of our wall panel manufacturing facilities! 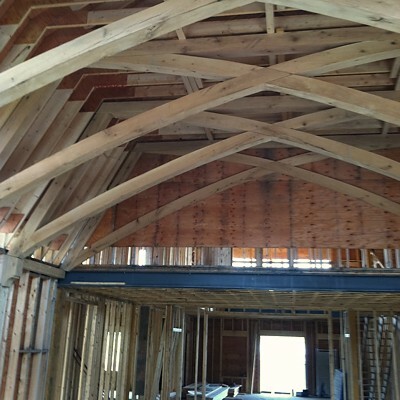 See Custom Trusses in production at our facilities.